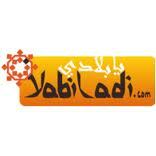 Yabiladi Radio Maroc is one of the most famous online radio station on Morocco. 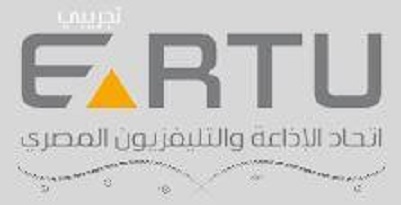 Yabiladi Maroc Radio is one of the most famous online radio station on Morocco. Yabiladi Radio Maroc broadcast various kind of latest moroccan, arab, oriental, world music etc. music.